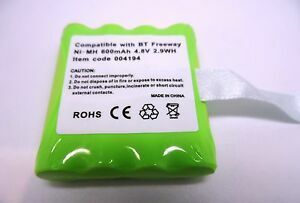 battery_cell_uk has no other items for sale. Goods as described. Prompt dispatch. First class service. Thank you.